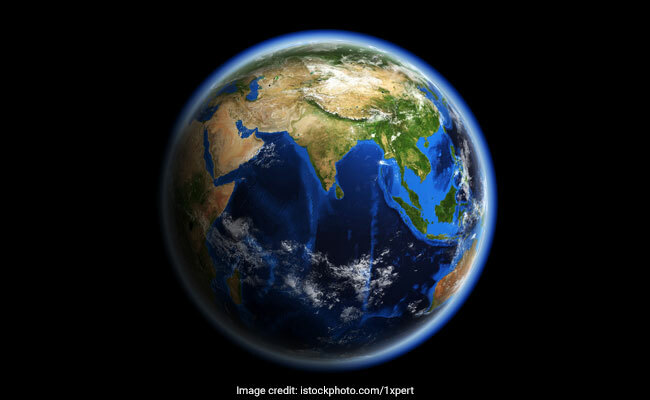 A large near-Earth asteroid will pass safely by our planet on September 1, at a distance of seven million kilometres, or about 18 Earth-Moon distances, according to NASA.Asteroid Florence is among the largest near-Earth asteroids that are several miles in size. Measurements from NASA’s Spitzer Space Telescope and Near-Earth Object Wide-Field Infrared Survey Explorer mission indicate it is about 4.4 kilometres in size. 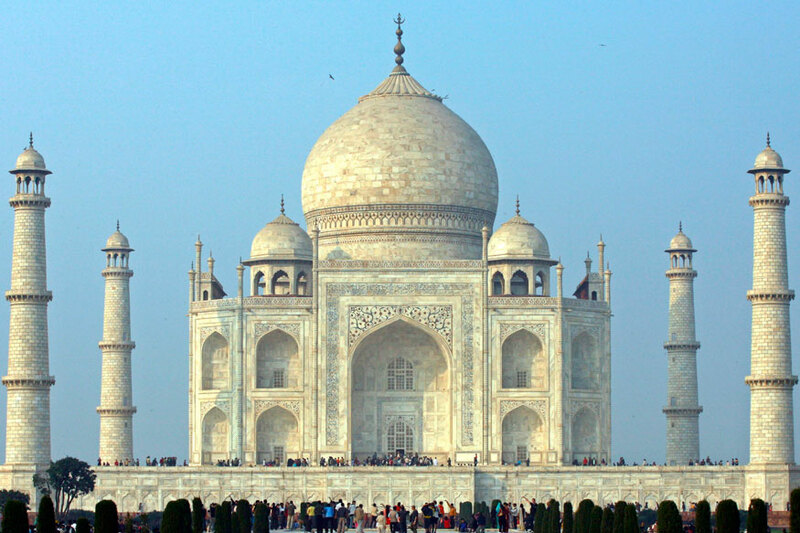 The Central Information Commission has asked the Union culture ministry to respond to an RTI plea on whether the Taj Mahal is a mausoleum built by Shahjahan or a Shiva temple gifted to the Mughals by a Rajput king.The question – forwarded as an lternative narrative of history and the subject of various court cases – which reached the CIC through an RTI plea is now at the culture ministry’s door. JuD chief and mastermind of Mumbai attack Hafiz Saeed has reportedly deciding to launch his own political party in Pakistan, defence experts called on India to accelerate its initiative to declare the former as an international terrorist globally and Pakistan a terror state. Defence expert said that by Saeed getting approval to form a political party, Pakistan will declare itself a terror state. The Separatist leaders arrested from Jammu and Kashmir for funding terror in the Valley by the NIA will be produced before a special NIA court here today. On June 24, seven Separatists – Altaf Shah, Ayaz Akbar, Peer Saifullah, Mehraj Kalwal, Shahid-ul-Islam, Naeem Khan and Bitta Karate were arrested. A day after their arrest they were later sent to 10-day NIA custody. NSA Ajit Doval’s meeting with Chinese President Xi Jinping did not yield any breakthrough that could end the current standoff in Doklam. Analysts, however, said the cool off in the recent weeks may give leaders enough time to find a solution. Doval met Chinese President Xi Jinping and other senior officials on Friday at the summit of Brics NSAs in the Chinese capital. 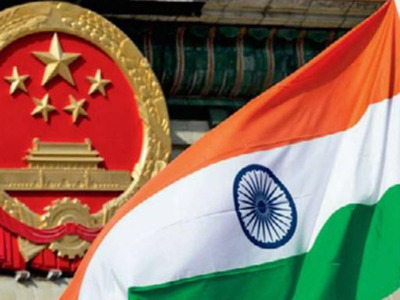 In the first official meeting between top Indian and Chinese officials since the Doklam stand-off became public, national security adviser Ajit Doval met state councillor Yang Jiechi here on Thursday, offering the possibility of serious diplomatic efforts to deescalate the confrontation. 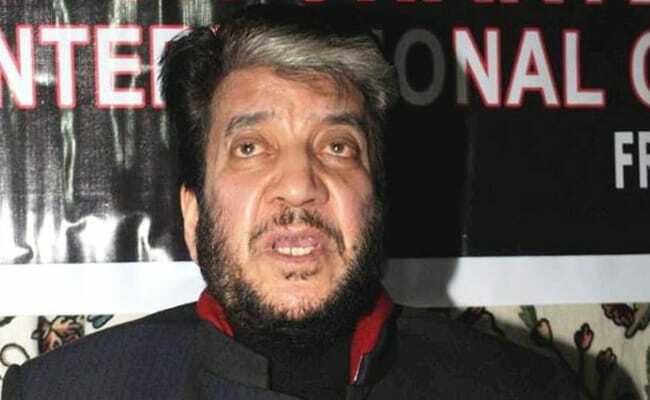 The Enforcement Directorate (ED) on the intervening night of Tuesday and Wednesday arrested Kashmiri separatist leader Shabir Ahmad Shah in connection with a money laundering case against him for alleged terror financing. Officials said Shah was arrested in Srinagar and is expected to be brought to Delhi on Wednesday. He would be produced in a court here. Equity benchmark NSE Nifty touched the psychological mark of 10,000 for the first time in Tuesday’s opening trade. The broader index opened at 10,010.55, gaining 44.15 points. The 30-share BSE Sensex was also on a surge as it opened at 32,350.71, up by 104.84 points. Sensex was up by 0.12 per cent while Nifty was gaining more than 0.20 per cent. Chester Bennington, the lead singer of rock band Linkin Park, was reported to have committed suicide on Thursday at his southern California home. Celebrity website TMZ, citing law enforcement sources, said Bennington, 41, had hung himself at his Palos Verdes home near Los Angeles.